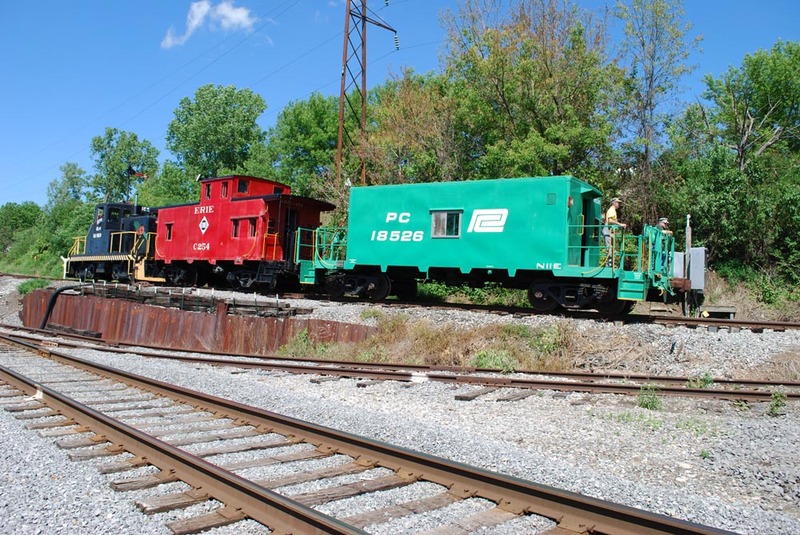 authentically restored cabooses from a variety of historical eras. Trains depart every half-hour from Industry Depot on Route 251. Adults $10.00, Youth/Seniors $8.00.